BLAST Pro Series has introduced a new format for its 2019 season in which seven CS:GO teams will go head-to-head in seven live events. The seven teams taking part in the BLAST Pro Series include Ninjas in Pyjamas, FaZe Clan, Team Liquid, Cloud9, Na’Vi, MIBR, and Astralis. 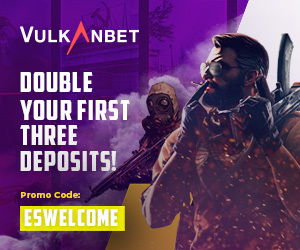 Each team will play in five of seven BLAST Pro Series tournaments throughout the 2019 season, leaving room for qualifier teams and wild cards. The format includes a point system covering the season’s tournaments, with the four highest-scoring teams heading to the semifinals and then onto the global final. The semifinals will see the top scoring team face the fourth-place squad in a best-of-three format, and then second and third-place will battle it out. Both semifinals and the global final will be played in a best-of-three format. 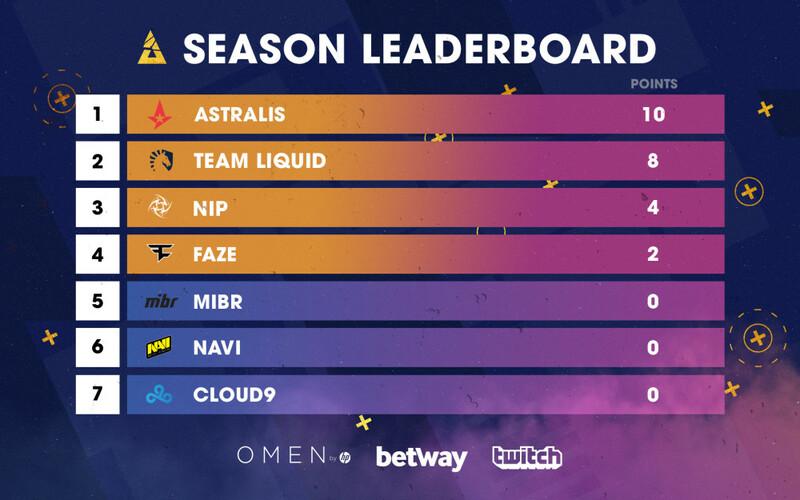 BLAST Pro Series has already played host to the first tournament of the season in São Paulo, where Astralis took home the trophy and maximum tournament points. 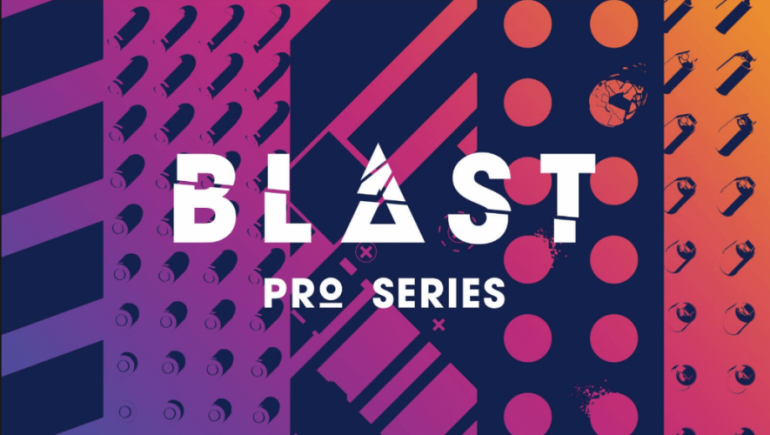 The second BLAST Pro Series tournament of the 2019 season will take place this weekend in Miami, with Madrid and Los Angeles following. Four other locations will be announced at a later date.